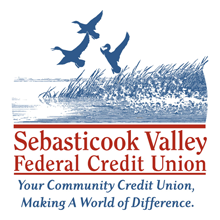 Become a member of Sebasticook Valley FCU and join the more than 620,000 Maine residents who belong to a credit union. 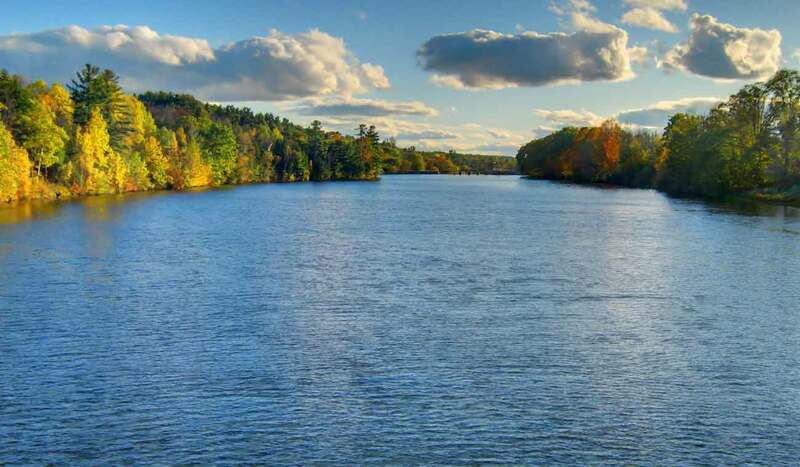 Our members receive the expertise of a large financial institution, in-house decision making, and personalized service. 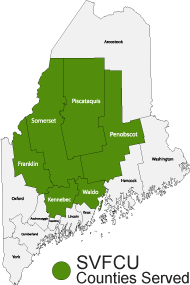 Serving Penobscot, Somerset and Waldo Counties.